Welcome to the latest Migrant Tale – first hand account of the immigrant experience of New Zealand, taken from places around the net. This account was written by a Kiwi and it describes how prevalent racism is in New Zealand and how people are judged on their skin colour, something that he didn’t experience after moving to the UK. I have been reading this site for a while and I agree with everything on here so I thought I should introduce myself first before I comment on some of these threads. 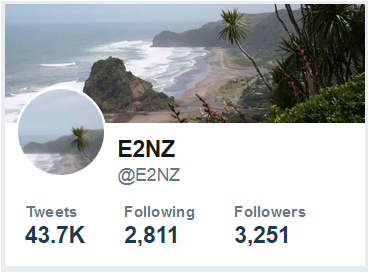 I have unfortunately lived in Dorkland *cough* Auckland, NZ since day one but have moved to London, UK and have been happily living here with my lovely English wife for a number of years now and we have no plans to return to hillbilly land thank God! 3. How much $$ you have/car you drive/watch rugby blah blah the superficial list goes on… Most Kiwis seem to think non Anglo Saxons are not entitled to the same level of respect (if any) that they expect for themselves. I have always found the Kiwi mentality hard to stomach, and have found it even harder to find anyone, anywhere who will speak out against them or even listen to any criticism of Kiwi’s and NZ at all!!! 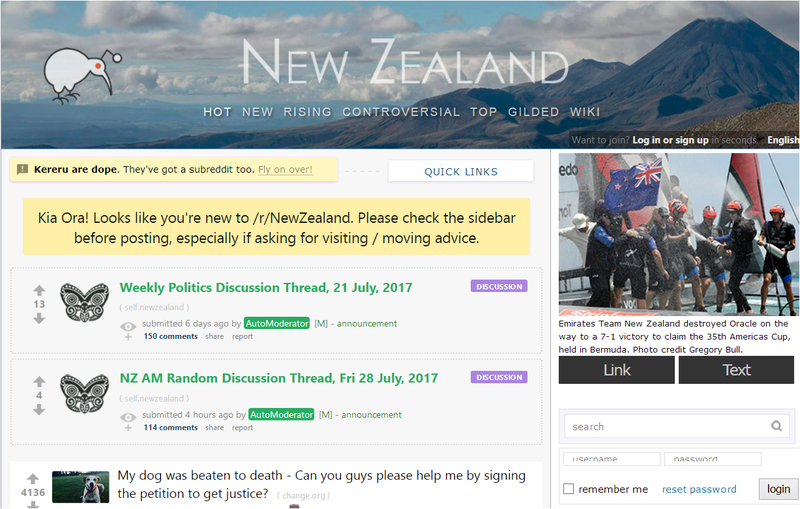 I guess I can relate to most of the posts on this site because I too get treated like I’m not a real Kiwi despite growing up there my whole life. Moving to the UK has exceeded my expectations in more ways than I can describe in words. There are so many pros for me living here that they completely out weight any cons, so I don’t even notice them. To cut a long story short, I don’t get judged by my skin colour AT ALL, have experienced NO RACISIM what so ever, and I have been to many parts of the UK already where I have been the only non English person in the room but I not had any problems fitting in, making conversation, friends etc. I consider myself a New Zealander and the ironic thing is pretty much all non Kiwi’s I meet over here (English, Europeans etc) consider me a New Zealander too, no questions asked. Kiwi’s over here….well that’s a different story. It also baffles me that everyone I meet over here who hasn’t been to NZ thinks it’s the land of milk and honey, a cosmopolitan, utopian dream and that I must have been mad to ever leave, I find this absolutely hillarious!!! That’s exactly how I feel reading this website too! Having grown up in NZ and not quite understanding it, leaving and finding things better and never having understood what was wrong with my feelings to NZ (is it me? Is it them?) Thank you for posting!